In December I had to go to an ENT doctor for an ear infection. The first time I was there I didn’t get any pictures, but I made sure to get some the second time! The first time I went I was glad to hear that both doctors speak excellent English, but the doctor either wouldn’t or couldn’t speak to me in English except for a few words. My boss was there to “translate” and pay for the visit. Before going to Korea we were promised medical insurance, but that never happened. Thankfully we didn’t have any major health problems or emergencies this past year. I don’t remember the last time I went to an ENT doctor in the States so maybe they have these too? 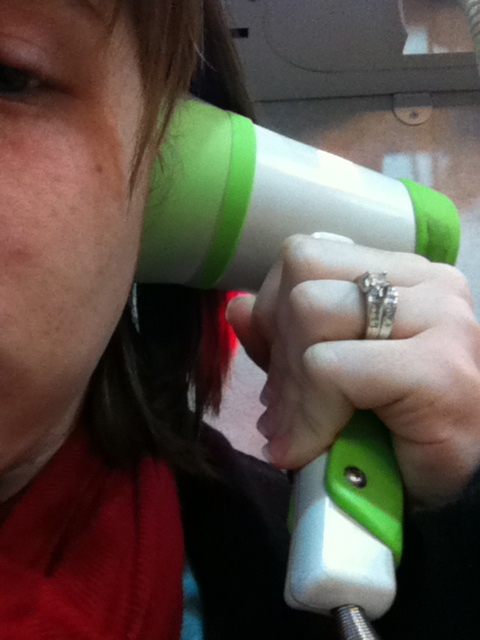 I felt silly holding these things up to my ears! The second time I went was for my sinuses. I had a massive headache, and thankfully the doctor gave me some medicine for the pain and sinusitis. After he looked at my nose and ears again, I had to hold this plastic thing up my nose so it could wash my sinuses. About a week later I felt better. 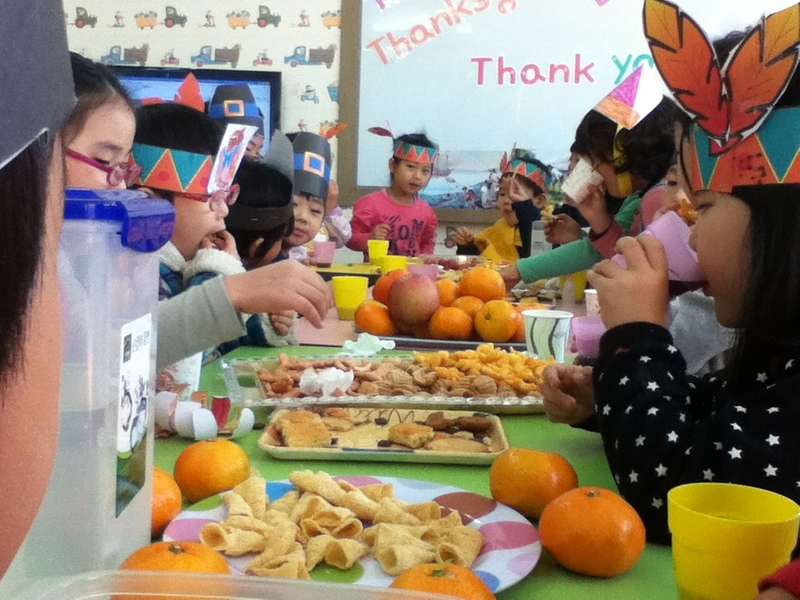 On Thanksgiving we had a party with the students. The 6 & 7 year olds made Pilgrim hats and the 5 year olds made Native American head bands. 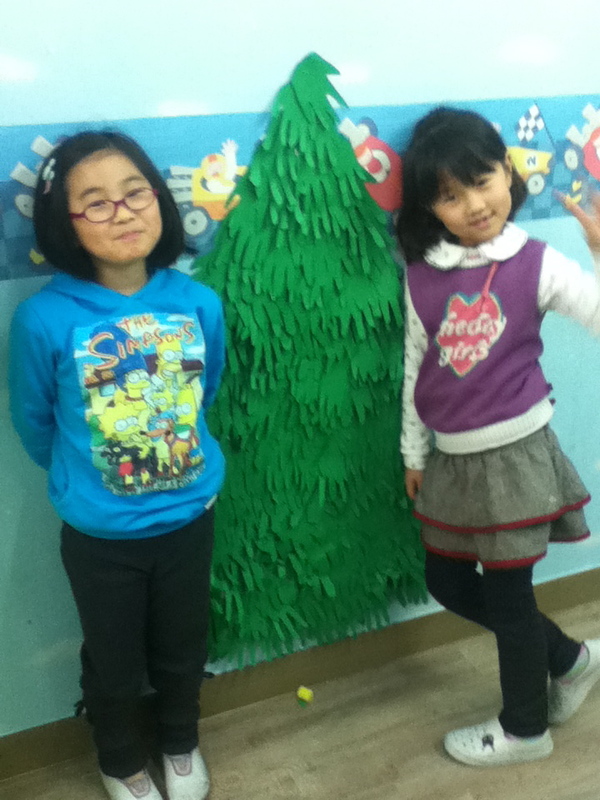 They had a lot of fun making the crafts and eating snacks. 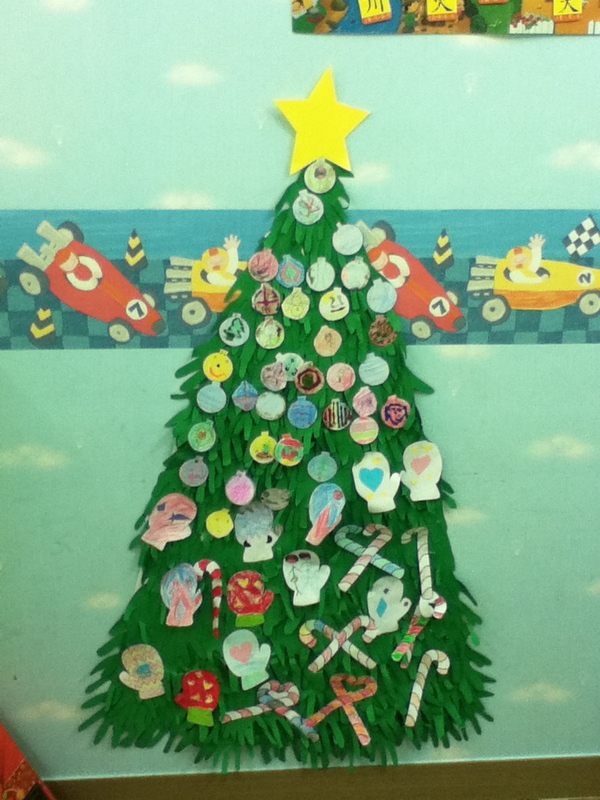 For Christmas the 7 year olds made a hand print tree and ornaments. We had a lot of fun making it, and they loved the glitter glue I bought for them to use! 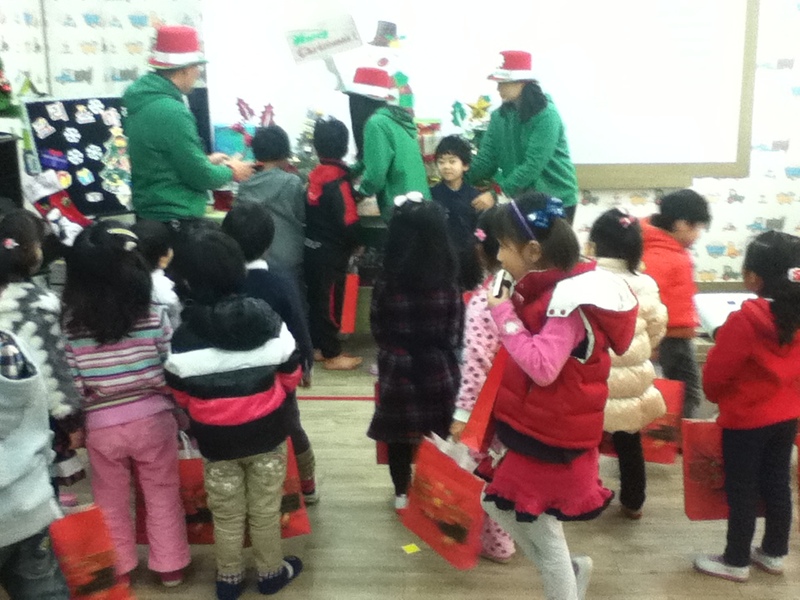 On December 21st, a Christian Korean organization that had been coming once a week to teach Bible came and had a Christmas party with the students. Culture shock happens to every one who visits a new country. It even happens to some people who visit a new part of their own country. No two individuals are the same, so when two different people interact, misunderstandings occur. As I was thinking about our experience teaching in Korea, I was wondering how our interaction with the Korean culture has compared to others. 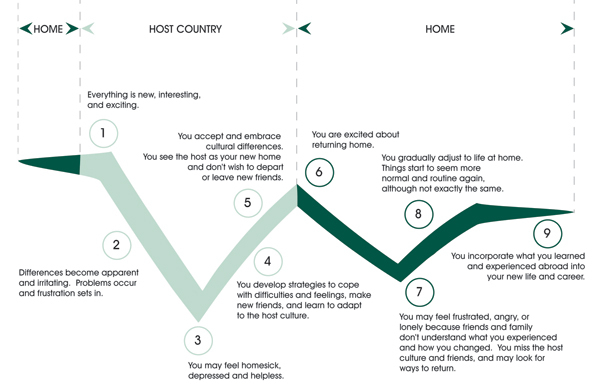 I found a graph that generalizes culture shock for people of any culture visiting another culture. Most of the time culture shock does not set in while visiting as a tourist, though incidents still do happen. It usually takes 2 or more months before you start to notice culture shock. As I was looking for a graph or picture to use for culture shock, I did not find one that matched perfectly with our situation. Again all people are different, so each person will have a different experience. So I will try to elaborate a bit about this graph in light of our experience. 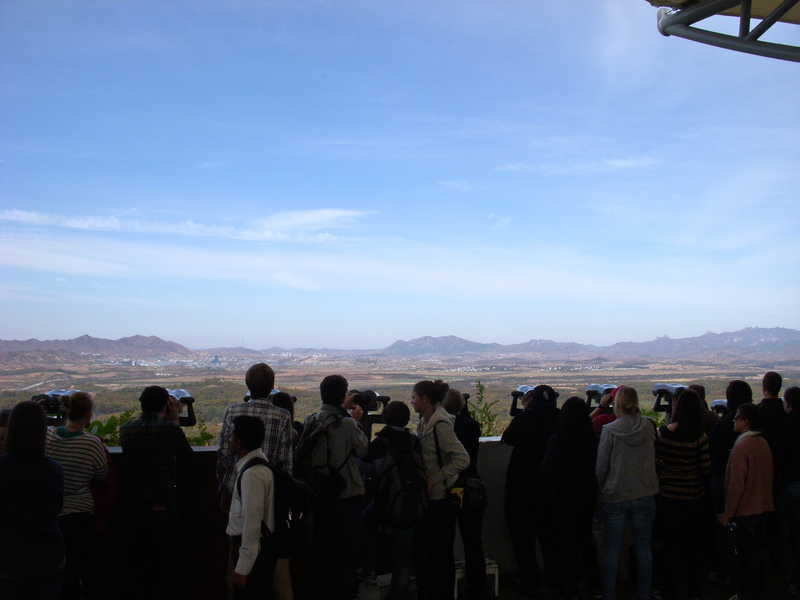 Stage 1 (Honeymoon Stage)–The initial excitement and interest in Korea lasted for a few months. Though there were ups and downs, we enjoyed having a job, being in a new culture, and being able to travel to new places. Some foreigners really like Korean food. We are not a huge fan of Korean food so the new food excitement died out quickly. Traveling was fun, until it became too much of a hassle to travel with 10 million other people. And our city is small, so the list of new things to do ran out quickly. Stage 2–We researched as much as we could about Korea before coming here, so we knew some of what to expect as far as differences. We noticed the differences immediately and were able to handle them pretty well. Communication has certainly been one of the biggest cultural frustrations. Stage 3–This stage is certainly the hardest for people to understand unless they have gone through it. At times you feel like you are stranded on an island with no friends and no communication with the outside world. A person can become depressed and want to leave the culture. Many teachers in Korea have quit after only a few months because of culture shock and other factors. Stages 4, 5, & 6–These three stages blend together for some people. Like I mentioned earlier we have adapting to many of the changes in culture. We have not embraced much of the culture because I personally have not found much worth embracing. 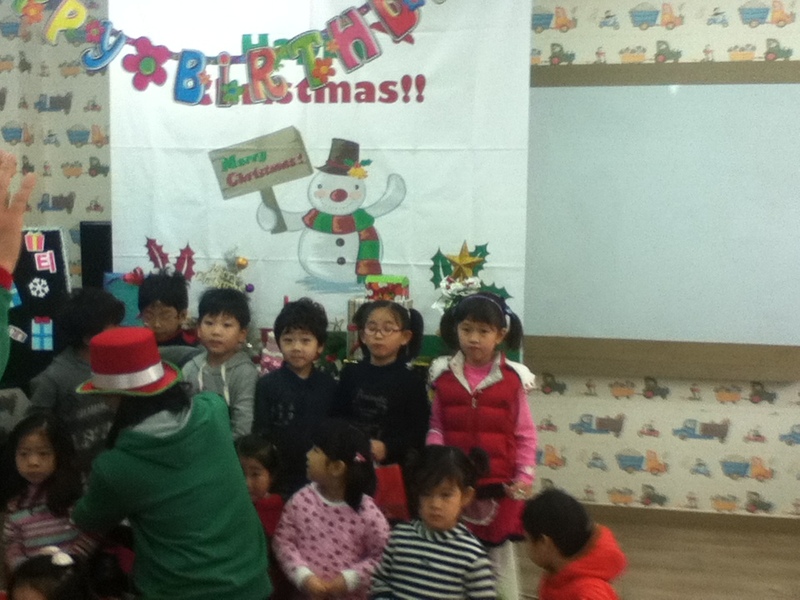 Since we teach in a smaller city, we also have not been able to make many friends either Koreans or foreigners. Therefore, we do not see this as our home and will not be as sad to leave friends. We certainly are excited about returning to America, but we will miss one or two things about Korea. Stages 7 & 8–Though we have yet to experience these stages, they are the most surprising stages to see. I have heard much about theses stages and have experience them on a small level. Visiting new places gives people excitement and experiences that they want to share with others when they return, but often that excitement does not carry over to the listeners. The people who did not travel do not understand this excitement. They have been living their lives and they often are not as interested in the other person’s experiences. Though we may miss a few things about Korea, we will probably not have any desire to return. Stage 9–We certainly learned a great deal about business, teaching, traveling, and interacting with people. Incorporating these new lessons into our life will help in many areas. For better or worse, we have learned many valuable lessons. 1. “Know what to expect”–Do research. 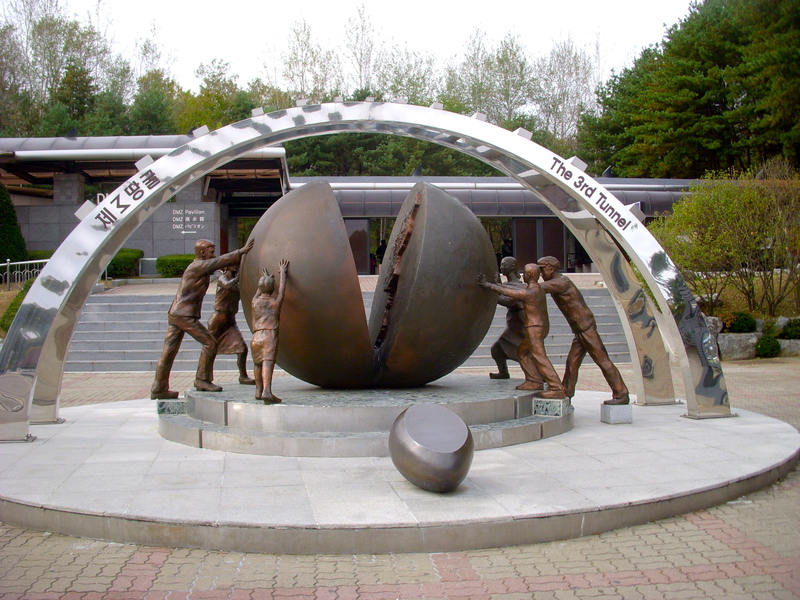 There are thousands of books and websites to learn about Korea. 2. “Learn the language”–Learning how to read Korean characters is actually pretty easy and allows someone to learn basic Korean words. Learning Korean grammar is almost impossible though from what I have heard. 3. “Find a hobby or something to do in your spare time”–Most English teachers actually have quite a bit of times on their hands. 4. “Make a network of friends”–This is hard to do in a small city, but is worth looking into at least. 5. 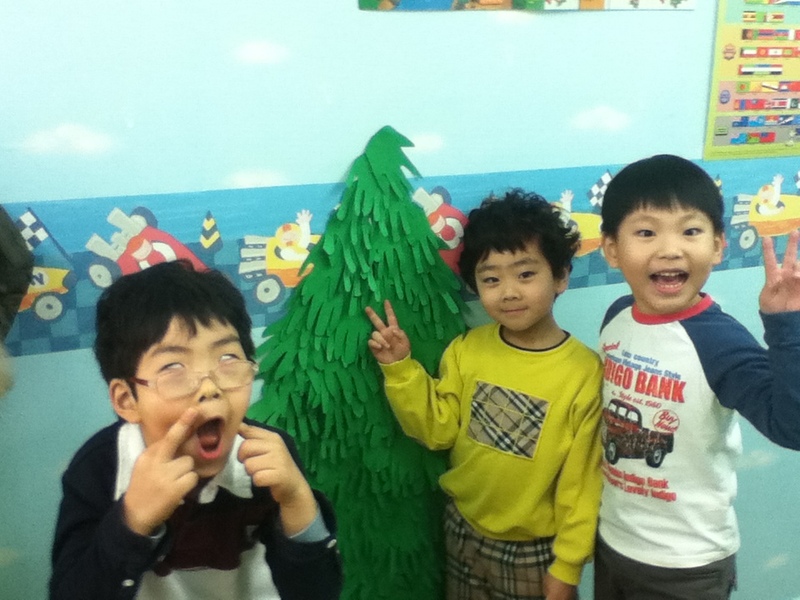 “Meet Korean people”–Most Koreans love having foreign friends and want to help out as much as possible. 6. “Take advantage of Korean’s unique traits”–There are many unique things in Korea, try some new things. Before touring the 3rd Tunnel our tour guide took us through a small museum about the area. Tourists cannot take bags into the 3rd tunnel or cameras, but they provide free lockers. We were given yellow hard hats to wear on our 450 meter descent. The tunnel was smaller than I was expecting. Two people could walk side by side through most of the tunnel. The ceiling was low, even I had to duck (with the helmet on I was probably 5’7″). We walked single file to the 3rd barricade where we could look through a window to see the 2nd barricade, and then we turned around and exited the same way we came. At the Dora Observatory our tour guide pointed out the only two villages in the DMZ and their flag poles. She told us that when the South Korean village built a new taller flag pole, the North Koreans built an even bigger pole. The tallest building in the North Korean village is mostly empty. It serves to entice South Koreans to defect to the north. You can take pictures, but you have to stand behind the yellow line painted on the ground. I learned the reason for this is that there is a military base nearby and they don’t want anyone taking pictures of it. 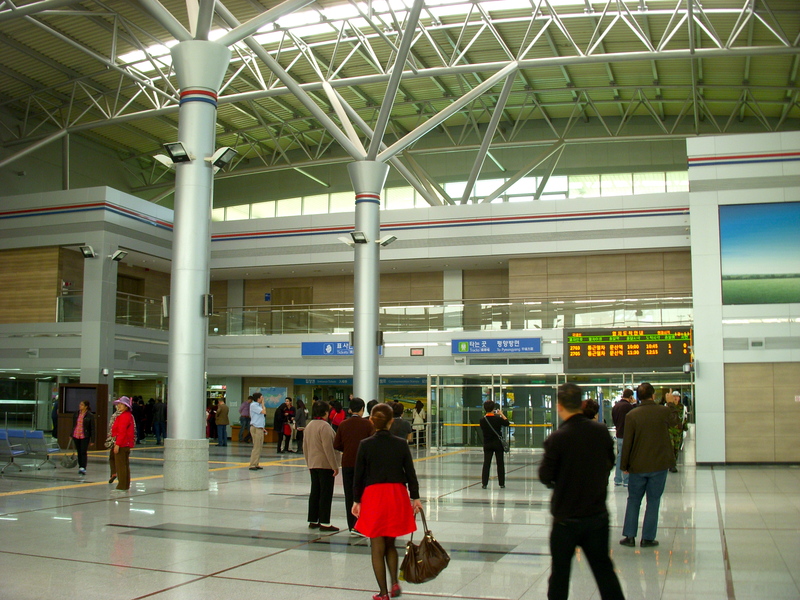 Dorasan Station is the last station before the DMZ. It was built as an international train station in hopes that one day the north will allow trains to pass through North Korea. If South Korea could do this, then it would only take 10 days to ship products to/from Europe instead of 30 days by sea. We bought post cards and had them stamped at the station. 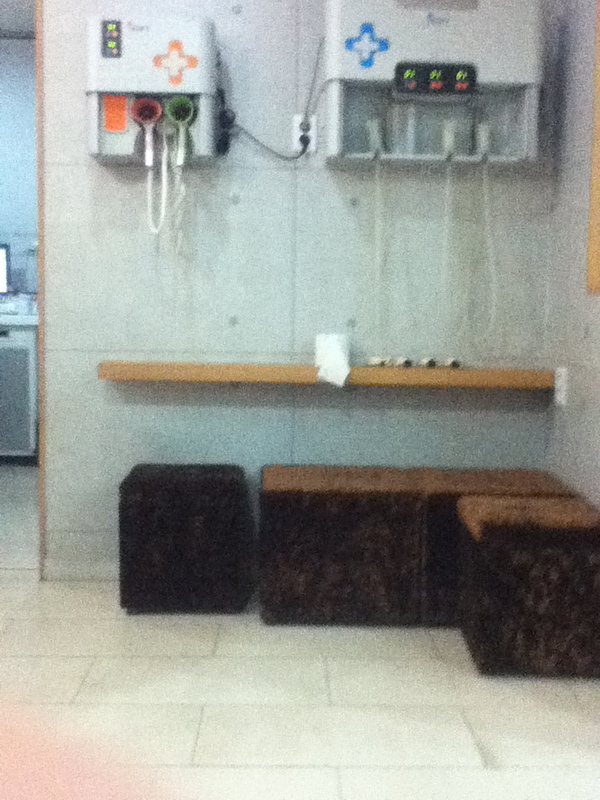 The restaurant was more like a cafeteria for South Korean workers who work in the DMZ. 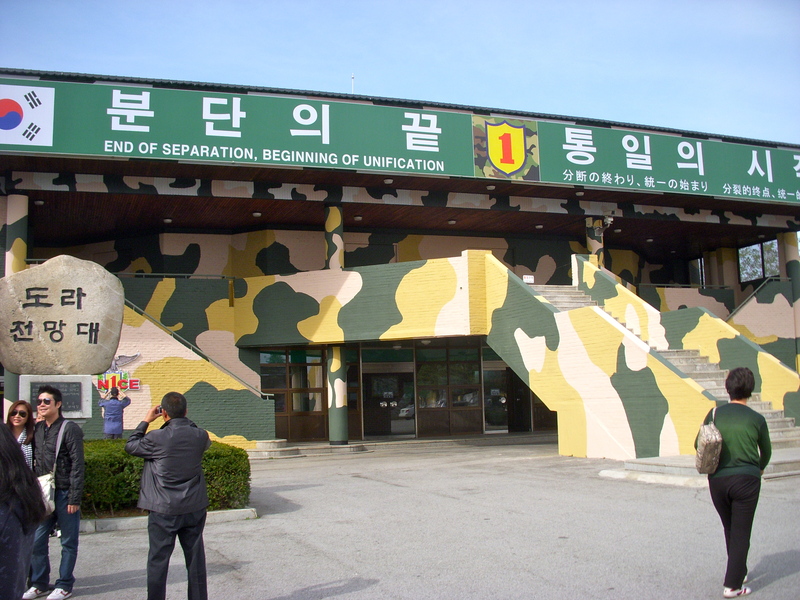 Hyundai has a factory in the DMZ and employs many North Koreans and about 800 South Koreans. 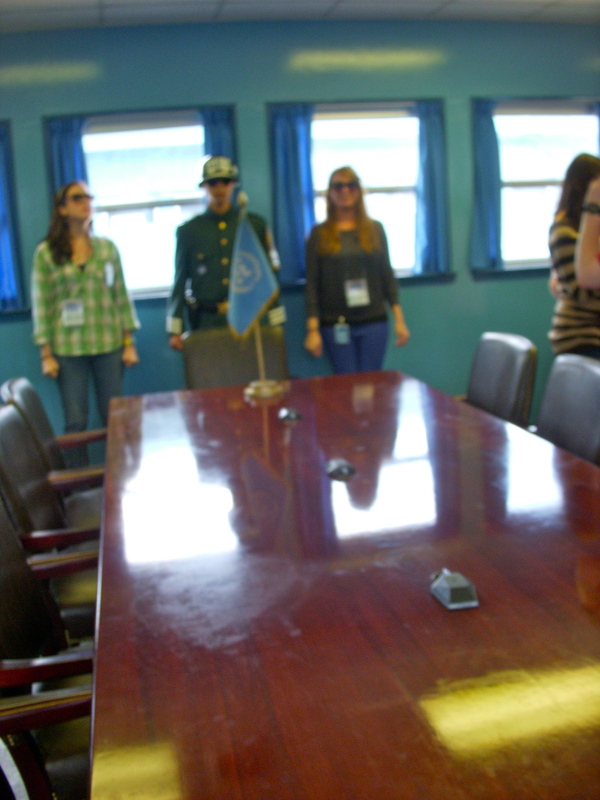 We were briefed at Camp Bonifas, and we signed a waiver so we could tour the Joint Security Area (JSA). We then boarded a different bus to go to the JSA, and we had a new tour guide who was an Army Private. He did a great job and told us many interesting facts and stories about the JSA. When we arrived we all exited the bus and then went in a building and lined up in two lines. There were about 50 people in our tour group. I imagine the tour guide’s feelings are similar to the feelings that I have when trying to line up my kindergarteners. It’s amazing how some people don’t/can’t listen to simple instructions! Our group was pretty good for the most part thankfully. While we waited for our turn in one of the buildings where they conduct meetings, our tour guide told us about the area and the two North Koreans who were taking our pictures and looking at us through binoculars. 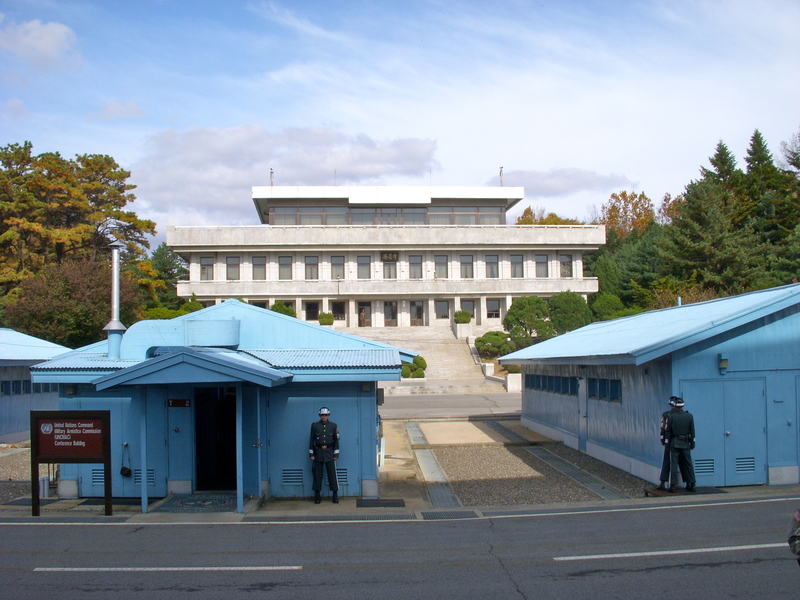 We were allowed to take as many pictures as we wanted of the North Korean side. I learned that North Koreans go on a similar tour on their side of the line, and foreigners (except for South Koreans for obvious reasons) can go on tours in North Korea too. 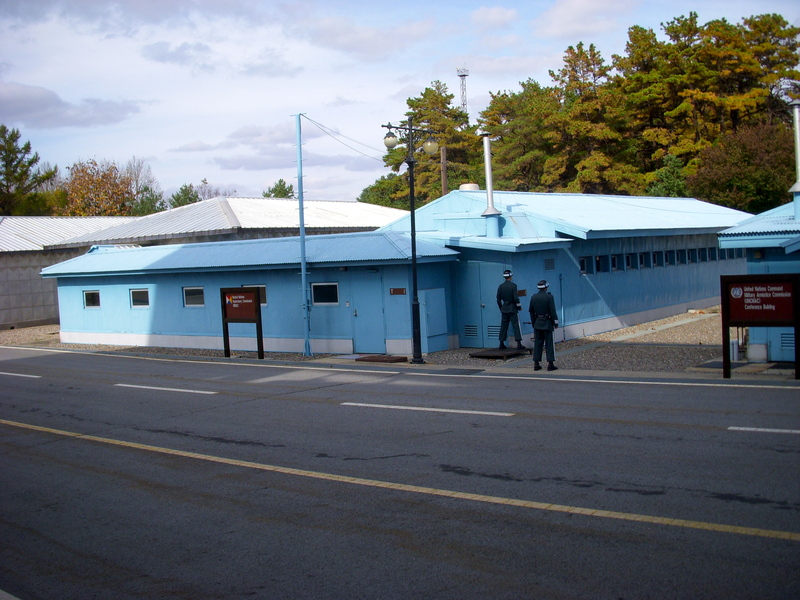 After awhile we entered the blue building and crossed over the DMZ line into North Korea. 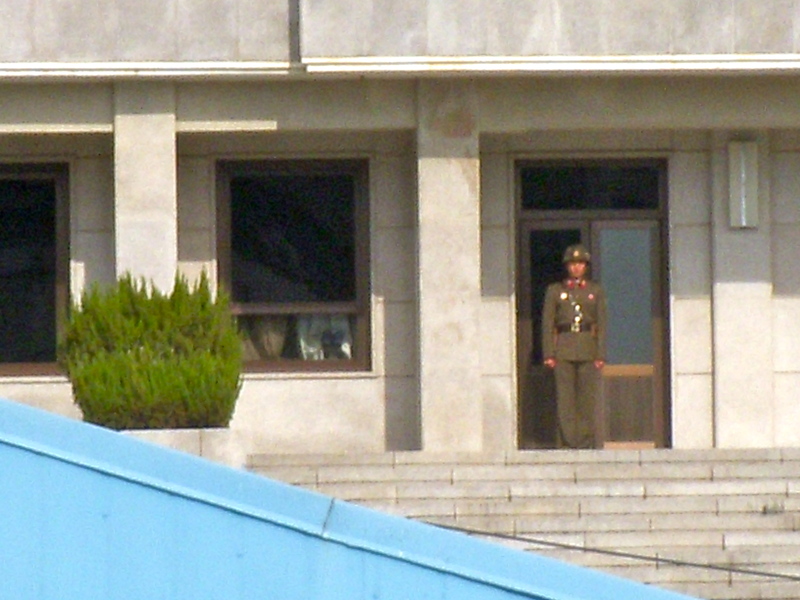 There were two South Korean soldiers in the building for our protection. On the table in the middle of the room there were microphones that record 24/7. Our tour guide told us that North Korean tourists stand barefoot on one of the tables and moon South Korea. There was a footprint on the table from someone who had done that earlier that day! We stopped at one point where we got off the bus and were surrounded by North Korea on three sides. 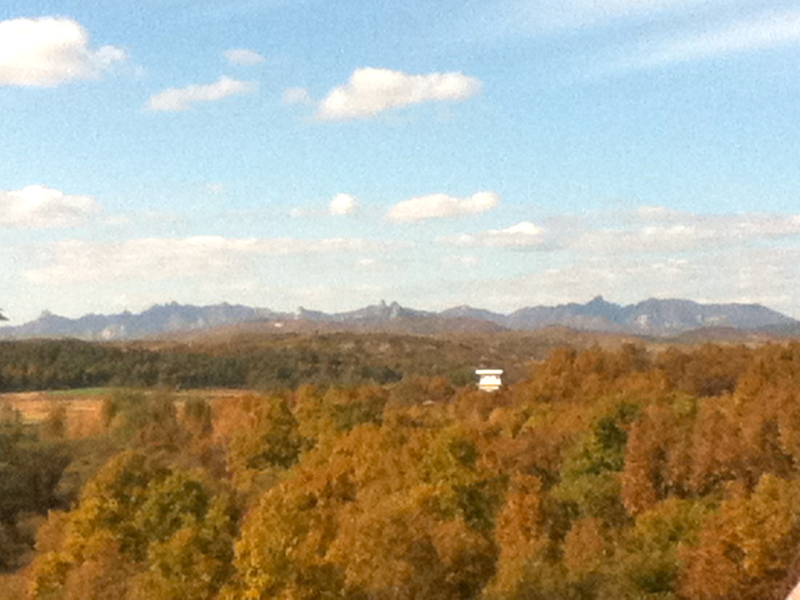 From that point we could see the building were the armistice was signed, a North Korean museum, and the Bridge of No Return. We got back on the bus and then drove by the spot where North Koreans attacked soldiers who were cutting down a large tree that obstructed South Korea’s view. 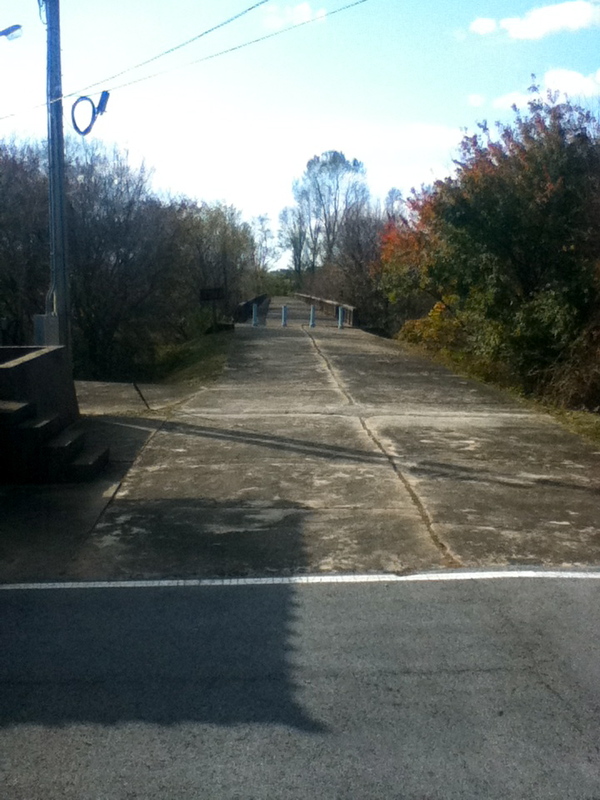 We also stopped and looked from the bus at the Bridge of No Return. I learned that 4 Americans have defected to North Korea, and one (Joe Dresnok) is still living there. We couldn’t believe someone actually made a museum about toilets! We were dressed for church not hiking so we thought the museum would be better and funnier. For the first part of the museum we were given a brief tour. It was really hard not to laugh while she was talking. The tour guide said that the bathroom in Mr. Toilet’s house was in the middle of the house. He would read his newspaper in his bathroom and was able to see his family from the door sized window. When privacy was needed, he would push a button to fog the window so no one could see in or out. The museum had medals and information about Mr. Toilet. He was nicknamed Mr. 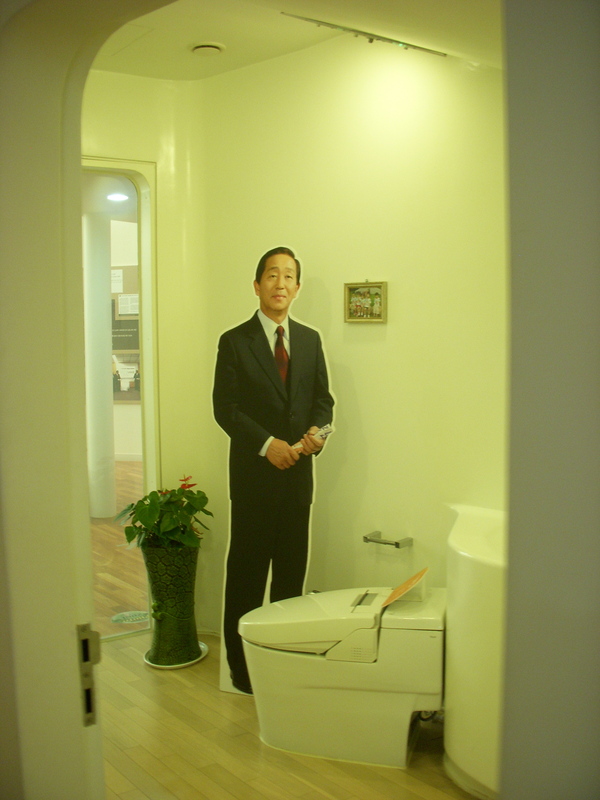 Toilet because of the work he did to improve public toilets in Korea and around the world. According to a sign in the museum, his interest in toilets began as a baby… He was born in the outhouse at his grandmother’s house! 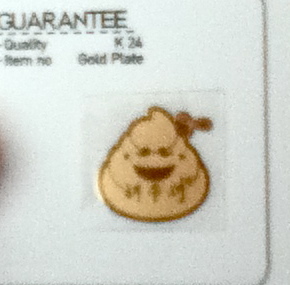 When we were leaving the museum, the tour guide asked us to fill out a survey and gave us souvenirs, two piles of gold dung. Yesterday I had a conversation with one of my 7-year-old students, Eileen, who is really only 6 in American age. We were in MeySen Station class, and the students were supposed to copy a short song from the white board and then draw and color bees and a beehive. Eileen: Mrs. Rachel, I can’t write it. It’s too hard. Eileen: sigh I don’t want to write. It’s too long. Me: That’s ok. Do you want to color this (a Bible coloring page)? Eileen: Yes! I want to look at this (talking about the other coloring pages in my hand)! I don’t remember exactly what we talked about… There was a picture of Jesus riding a donkey, Jesus with the Disciples at the last supper, Peter and a rooster, Jesus carrying the cross, a Centurion looking at the three crosses, and an angel on the empty tomb. Briefly and as simply as I could, I explained the pictures and asked her what she saw. Then Eileen started coloring one of them. Sometime during the class Eileen looked at me and said, “Whoa! Your eyes! One is green and one is blue!” The other girl in the class said “Mine are brown!” Eileen asked “What color are mine?” I told her brown, and she asked “Why your eyes like that?” I can’t remember how she said it exactly but basically she asked me if all white people have one blue eye and one green eye. I told her “No, I’m different. Most people have 2 blue eyes or 2 green eyes. As we enter the last 4 months of our current contract, we would like to share some posts about what life is like in Korea. There have been a lot of fun experiences as well as bad experiences, but I thought I would start this out with a more comic post about Korean culture. Those who know me will attest to the fact that I look about 5 years younger without facial hair than I do with facial hair. When we arrived I did not want to look like a young, inexperienced teacher, so I thought I would keep my facial hair to make me look older and more mature. Turns out Koreans, and most Asians, do not grow facial hair as well as Westerners, which I thought was odd because in most Asian Kung Fu type movies the actors always have facial hair, especially the bad guys. Shortly after arriving our boss’ mother-in-law told our boss’ wife that she was really concerned why they hired me because she said I looked like a drug addict with my facial hair and all. Now, to her credit, I did have shaggy hair and my facial hair wasn’t maintained very well because I don’t have a beard trimmer here. So in the interest of not scaring away all our students, I decided to shave and stay clean shaven. (Which is both sad and rather difficult.) Plus I didn’t want to make all the Koreans jealous of my studliness haha. Side Note: As opposed to popular misconceptions, there actually is a plethera of shaving razors and shaving cream in Korea. I had read online before coming that I would need to pack my own stuff. But they have razors and shaving cream in almost all supermarkets for the same price as the states. Well after 6 months of staying clean shaven I finally decided to start growing my facial hair back. And it was an immediate hit. I even had mother’s writing notes in English in their blue books saying that I looked more handsome. I should probably clarify two things about that. To the best of my knowledge, Koreans are very blunt and say what they think about a person’s appearance. So saying someone looks nice or handsome is more of a statement of a fact than flirtation. People tell Rachel all the time how beautiful she is and I want to punch them for hitting on her. But it’s a different culture. And the second thing is that each student has a blue notebook/journal that gets sent home everyday and returned. It’s an easy way for parents and teachers to communicate. 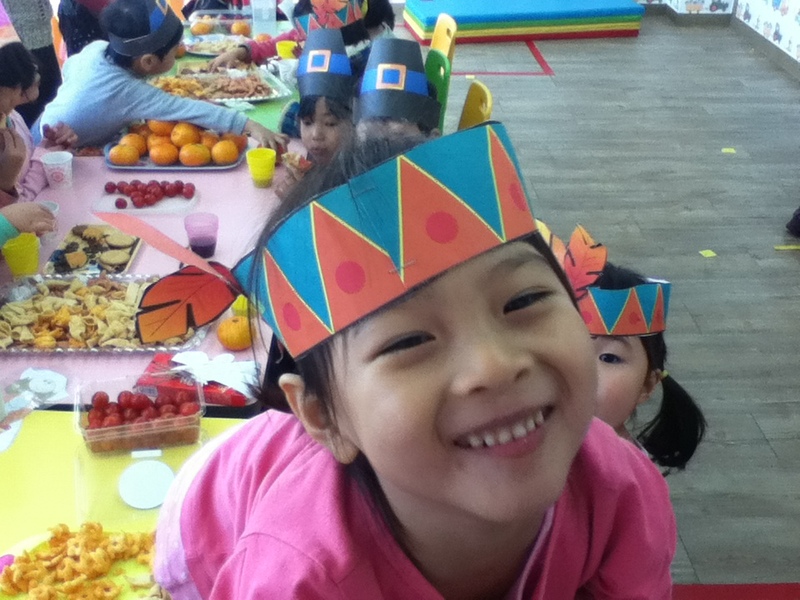 We can tell the parents how their students are doing in class and the Korean teachers can tell them what is happening in school. It is always interesting and entertaining when the parents try to write notes in English to us. So the moral of the story is, don’t stress too much about facial hair in Korea. Most of the Koreans love and are kind of jealous. It’s more of a non-issue here than anything.